2019 is here my friends. We are starting this new year with a new selections of new music and new productions from our own LeMoch & Bond. We will be bring you new tracks on different record labels that will light up the dance for the rest of 2019. This upcoming 2019 Winter Music Conference we will releasing 2 promo records and 4 original releases. Please keep you ears open for whats coming. 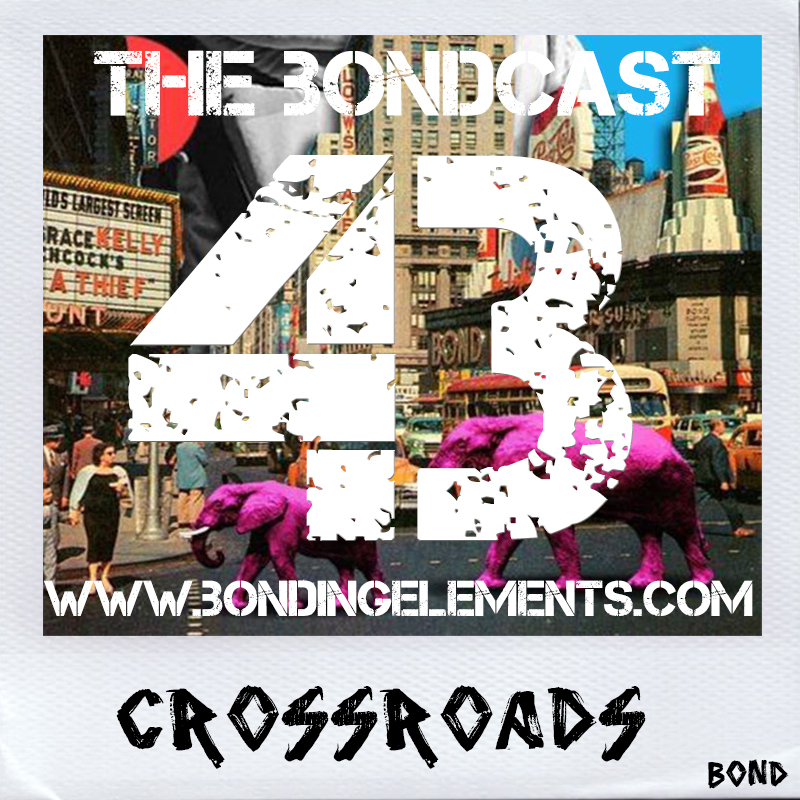 For now we have another amazing podcast mixed by Bond with a tittle thats describes this journey, Crossroads. This podcast touches just about all the different stiles of inside House Music. So sit back and enjoy the Show. 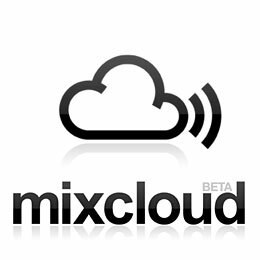 Please dont forget to keep on supporting all the artist by purchasing their tracks and visiting their shows, thank you all for listening to our podcast.